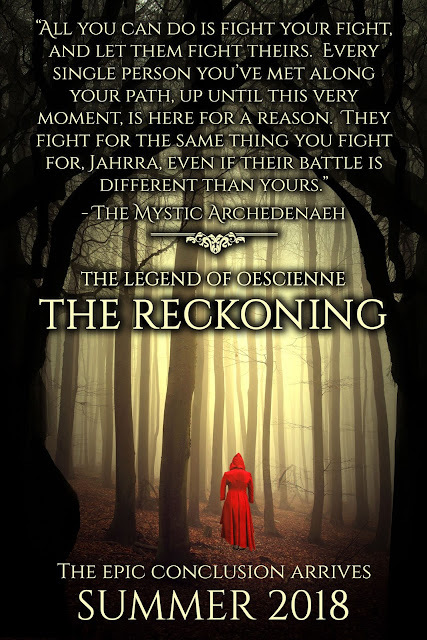 Jenna Elizabeth Johnson: THE LEGEND OF OESCIENNE - THE RECKONING ... COMING SOON! EEE!! Jenna omg you tease you I so can't wait to get this book! And I can't wait to get it out to you! As soon as I get all the edits back, I'll be getting it ready to release into the wild ;).